Becoming parents to one child is a miracle in itself, but even more so when couples become parents to twins. People have always been fascinated with them, whether in stories or in real life. In today’s times, many twins have been able to make a name for themselves and create their own legacy. 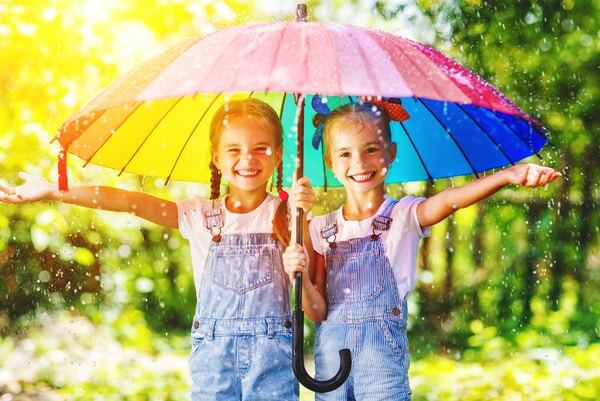 In this article, let’s take a look at the ten most famous twins in history, both in fiction and real life. While not very famous, they are the first twins to have been born. 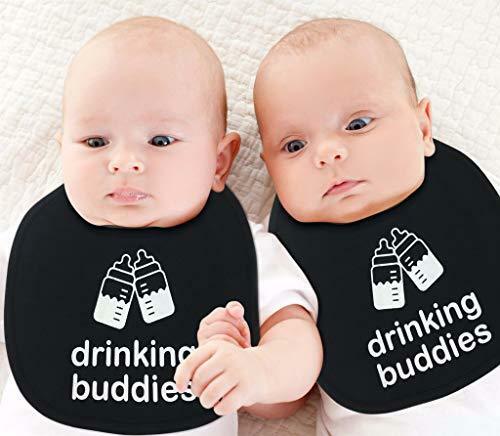 The story of these brothers have been tumultuous from the start as it’s said they struggled together in their mother’s womb, a possible foreshadowing of their relationship. Esau was born with great strength and Jacob was born with great intelligence, their personalities a great contrast to each other. Esau was depicted as a profane or godless man while Jacob was a man on integrity. After Jacob tricked his brother into giving up his birthright over some soup, he and his mother then tricked his sick father to give his blessing to Jacob instead of Esau. Born on May 11, 1811, Chang and Eng Bunker were born connected by a piece of cartilage in the sternum. Since they were born in Siam, Thailand, they were given the name “Siamese twins.” During that time, medical technology wasn’t developed enough yet for doctors to be able to perform surgery on the twins. However, their condition propelled them to be celebrities in their own right, travelling with P.T. Barnum’s circus for many years after being discovered by Robert Hunter. Soon after, they left the circus and became U.S. citizens with both twins settling down and starting their own families. Dubbed as “The First Twins,” Jenna and Barbara Bush are the daughters of former U.S. president George W. Bush, who was elected back in 2000. They were born on November 25, 1981, with Barbara one minute older than her fraternal sister Jenna. They were the first twins to ever be in the White House. During their father’s candidacy, the sisters took on multiple activities like writing books and attending presidential events, most of which were concerned with learning and education. Their latest public activity was a book tour for their joint memoir Sisters First: Stories from Our Wild and Wonderful Life. The son and daughter of Leto and Zeus are two prominent and important figures in Greek mythology. Apollo is known as the god of light and truth, while also being a musician and is always seen with his golden lyre. He teaches medicine and healing, a contrast to his sister, Artemis, the goddess of wild things and hunting, and a vengeful warrior. Artemis was declared the goddess of childbirth when she acted as the midwife to her mother and helped bring Apollo into this world. As they are polar opposites, Artemis was considered to be the goddess of the moon while Apollo was declared the god of the sun. British musicians Robin and Maurice Gibb made quite the name for themselves when they formed The Bee Gees. Finding their start in Australia, The Bee Gees went on to be one of the most successful music groups of all time, going on to win nine Grammy Awards, five American Music Awards, a World Music Award, and an induction into the Rock and Roll Hall of Fame. These accomplishments made the twins, who were born only 35 minutes apart, two of the most influential people in the world. Both twins have settled down and started families after the band’s disbandment and passed away 9 years apart from each other. Teens and young adults are very familiar with Dylan and Cole Sprouse, who practically grew up in front of the nation’s eyes. The two boys got their start in a 1993 series Grace Under Fire until 1998. In 2005, they landed their biggest gig yet in The Suite Life of Zack and Cody on Disney Channel as troublesome twins who live in a hotel. The series ran for three years, with its spin-off The Suite Life on Deck running until 2011. After the end of the series, the two boys went on to pursue separate careers in acting, with Cole taking on the role of Jughead in the Netflix series Riverdaleand Dylan starring in small films. They may be fictional, but their impact is as real as it gets. The fraternal twins have caused quite the controversy with their relationship on the show Game of Thrones. In the show, the twins always Have each other’s backs and will do anything to retain their power, no matter how questionable their methods may be. What happens to the twins in the end has yet to come as the show is still ongoing but their dynamic, for the lack of a better term, relationship always keeps viewers on their feet. Another famous set of twins is Scarlett Johansson and her fraternal brother, Hunter. While Scarlett developed a career in acting, her brother focused more on a career in politics. Hunter did dip in acting a little bit, appearing in the 1996 film Manny & Lo with his sister, but then shifted the focus of his career to politics, which involved working with Obama. Probably the most famous set of twins as of this day and age is Mary Kate & Ashley Olsen. Their careers started when they were just six months, being casted as Michelle in the ABC sitcom Full House until 1995. After the show ended, the twins kept their lives private ever since and have chosen to stay out of the spotlight while pursuing a career in fashion. 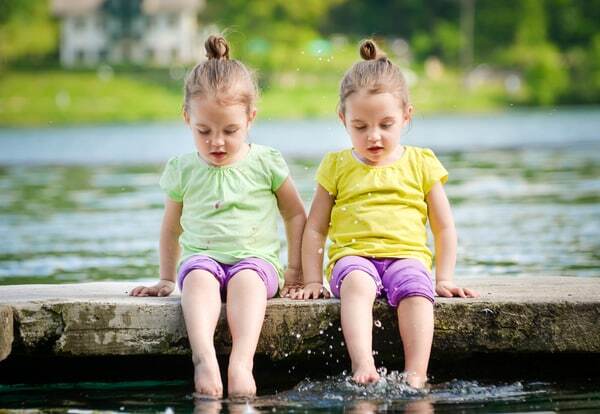 In modern times, twins are more and more becoming a norm. Some say there’s more power in two and these famous twins in history prove that to be true.